A native of Covington, LA, Erin comes from a long line of Louisiana outdoorsmen. Her father was a commercial fisherman who is now a wetland biologist, and her family is full of avid hunters and anglers. She spends many weekends on a boat in the marsh of Plaquemines Parish reeling in trout and red fish, or in a duck blind or deer stand in North Louisiana. 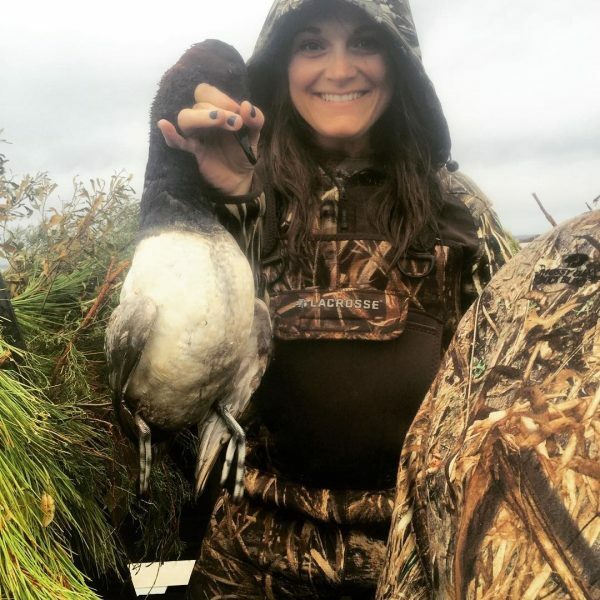 Erin is the Sportsmen Outreach Coordinator with National Wildlife Federation’s program Vanishing Paradise, where she works to unite hunters and anglers around the mission of restoring our Mississippi River Delta. Prior to working with NWF, Erin worked at Pontchartrain Blue Crab, and later as a biologist with the Louisiana Department of Wildlife and Fisheries building relationships with commercial and recreational fishermen across South Louisiana. Erin has a bachelor’s degree in Environmental Management and Resource Conservation from Louisiana State University.